The American market has been widely known for quite some time as a pretty traditional one but Cadillac is now telling us things are changing. Perhaps it’s Obama’s leadership but I’d actually bet on a bit of a generation thinking change in terms of picking a new car. Lessons of globalization are being learned throughout the U.S. and Cadillac are telling us that four wheel drive sales of their cars are growing substantially. 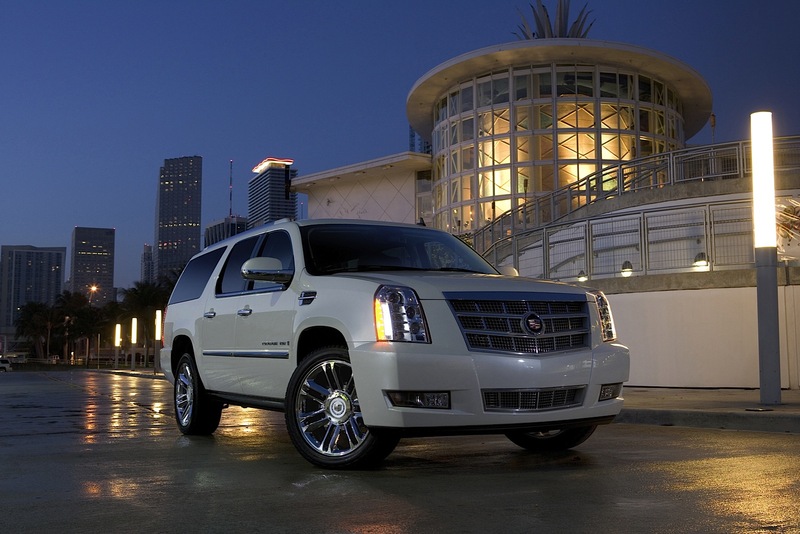 Over the past couple of years sales of 4×4 Cadillac SRX, CTS and Escalade models have grown by 38 percent. 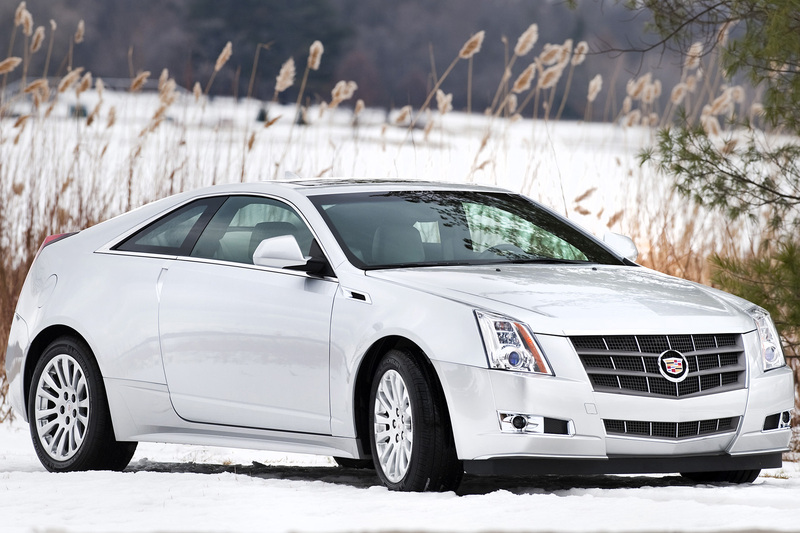 Rather predictably, the much increased demand for sales of the all wheel drive Cadillac vehicles come from mountain ranges and cold areas. The rest of the all wheel drive increases come from Cadillac customers that are interested in an improved handling characteristic. These handling improvements manifest themselves differently for the Cadillac all wheel drive system as it’s used in different conditions. 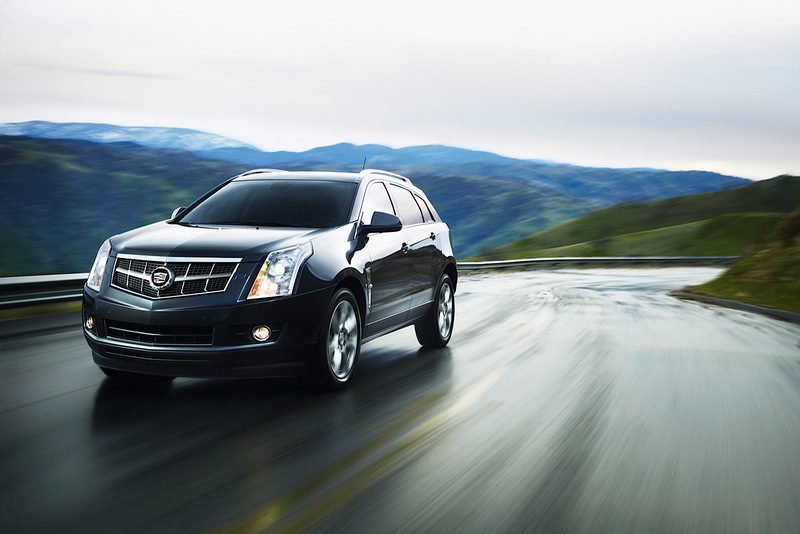 As far as the Cadillac SRX is concerned, this system improves acceleration over the front wheel drive as it shifts most of the torque to the rear and it can take it. When it comes to the CTS, all wheel drive versus rear wheel drive sees the over steer tendencies under fast driving diminish.